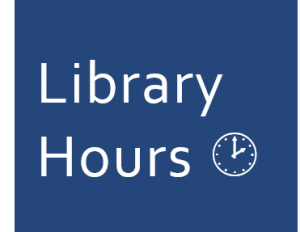 Our hours are different in late April and early May because of Reading & Exam period. After that, hours will change again for the summer. 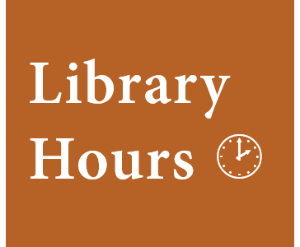 Check our up-to-date calendar: Law Library Hours. 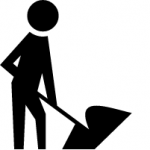 Renovations and improvement projects require that the law library close from Tues. July 24 through Sun. Aug 12. The Law Library reopens on Monday, August 13.